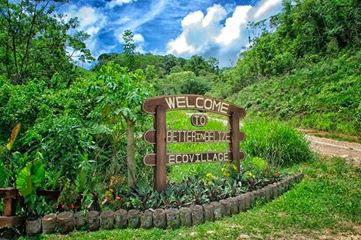 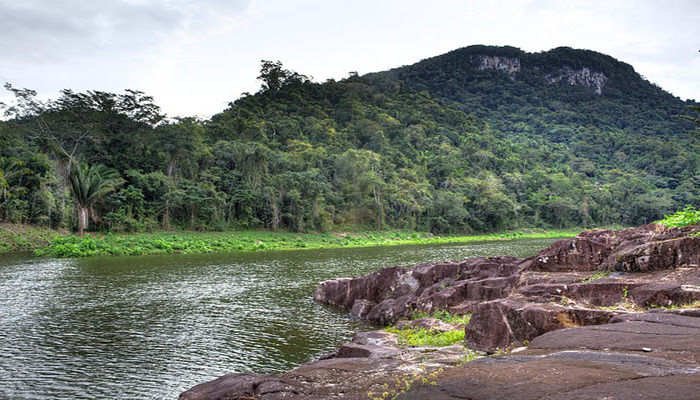 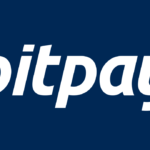 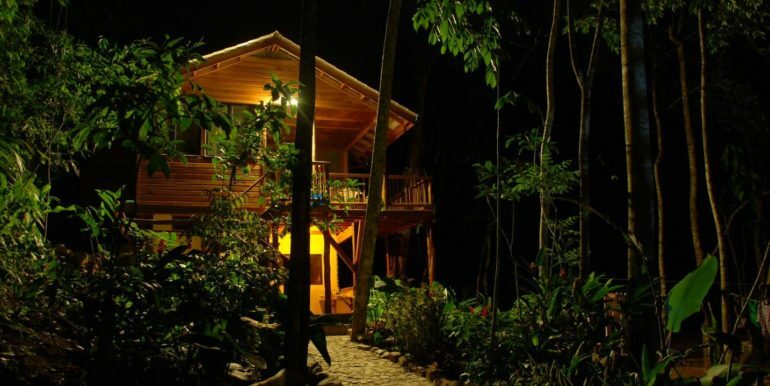 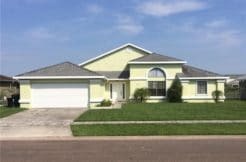 Better In Belize Eco Lodge for Sale - Bitcoin Real Estate Inc.
A charming, custom-designed Belize home located at the entrance way of Better in Belize, a friendly eco-community, in a spectacular 130-acre eco-village. 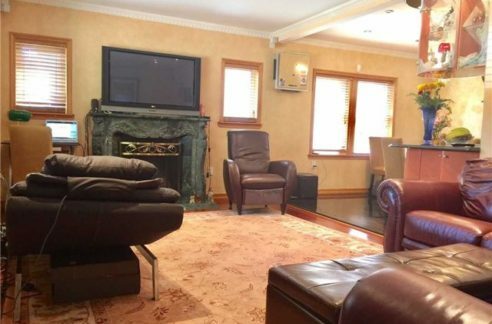 This home will give you 1,772 sq. 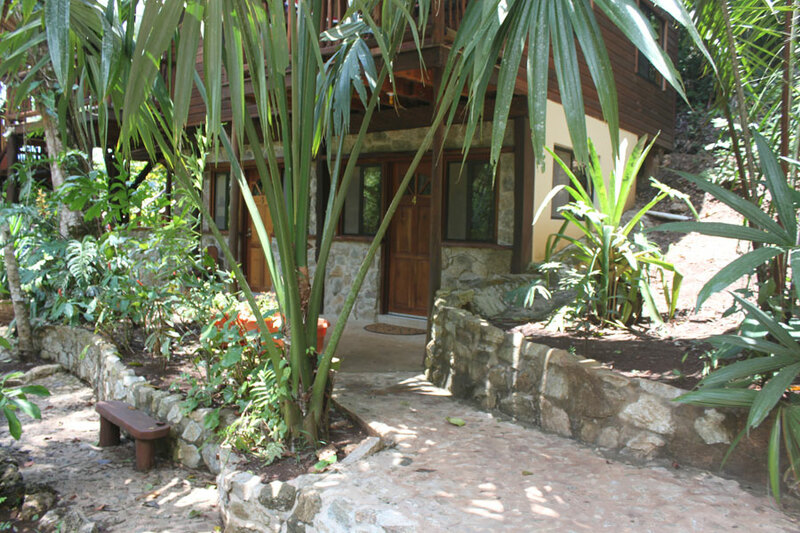 ft. of generous living space and is surrounded by landscaped gardens and mature rainforest trees. 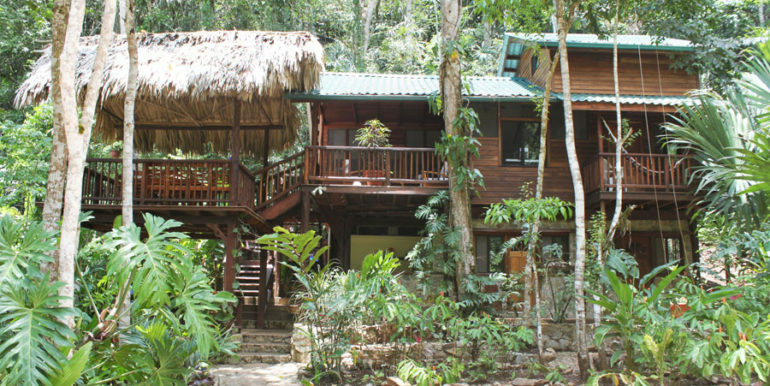 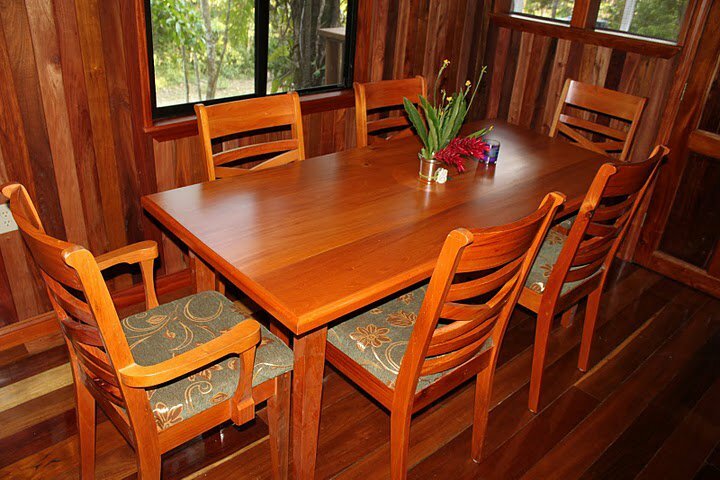 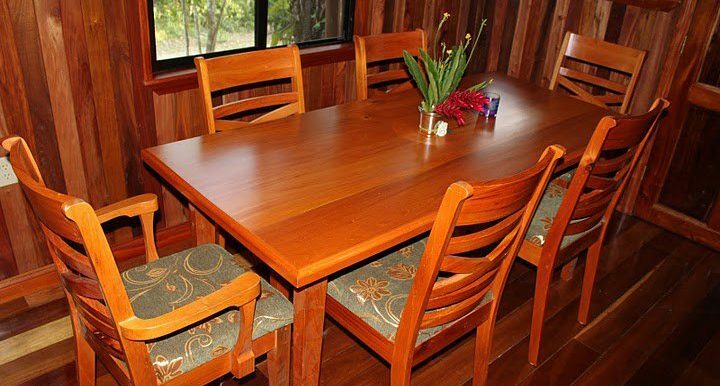 The design of this custom-built home is perfect for a large family or as a small eco-lodge or Belize Bed & Breakfast. 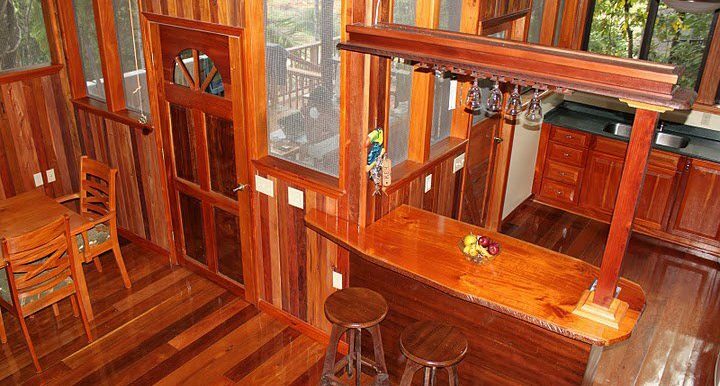 The interior design of this Belize home showcases the exceptional custom woodworking of local craftsmen. 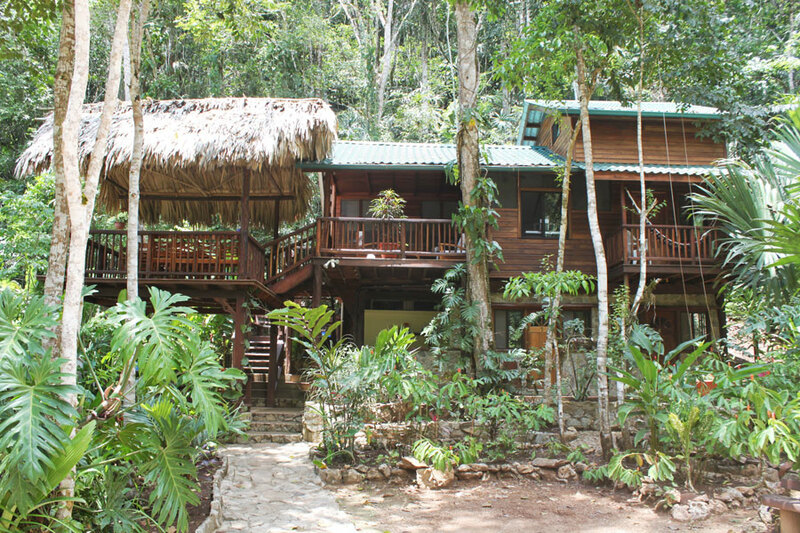 Mahogany doors add to the beauty and warmth of this charming home in the rainforest. 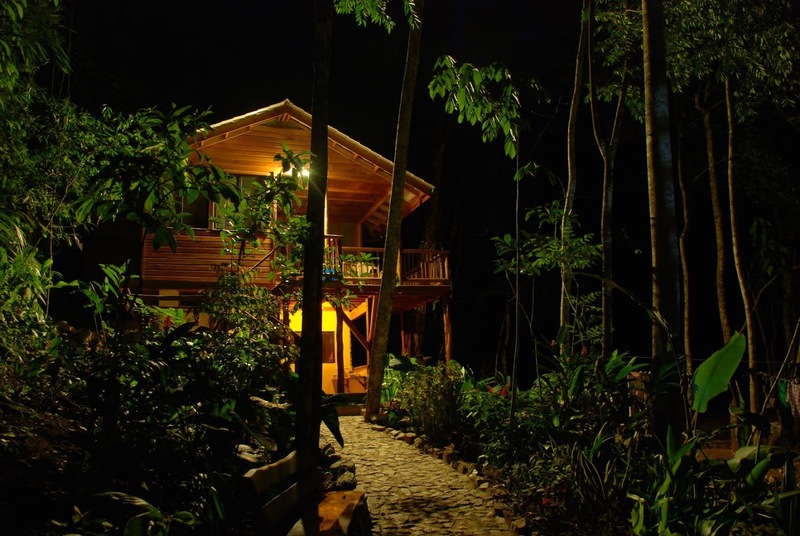 More than eight types of Belizean wood were used in construction of this home – sourced from a company with a 40-year reforestation program. 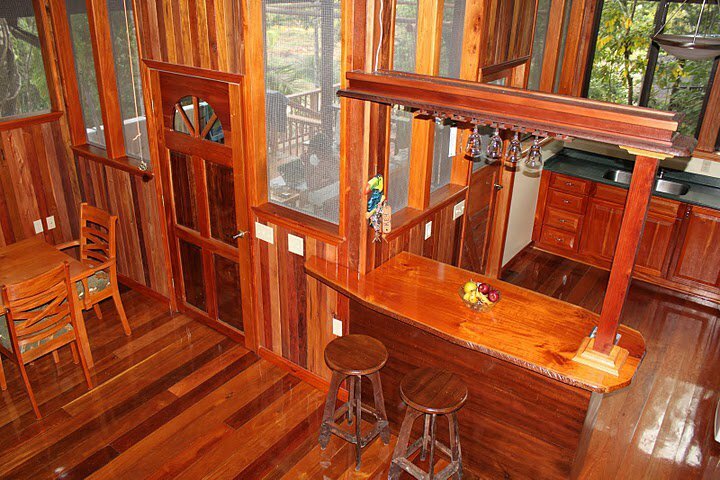 The craftsmanship and exotic hardwoods used in the construction of this Better In Belize Eco Lodge are the envy of builders the world over. 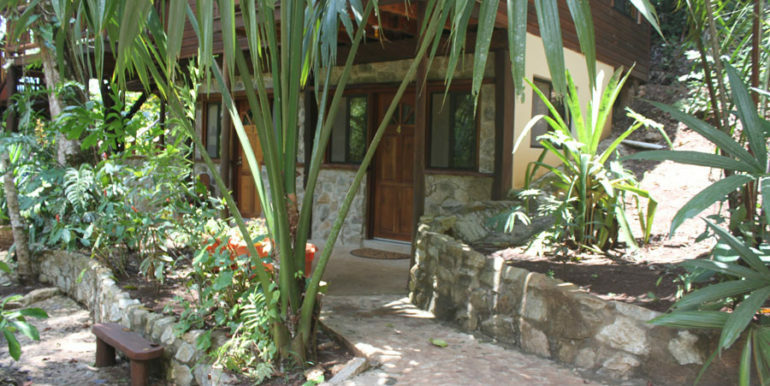 This off-grid Belize home has both indoor and outdoor bathrooms. 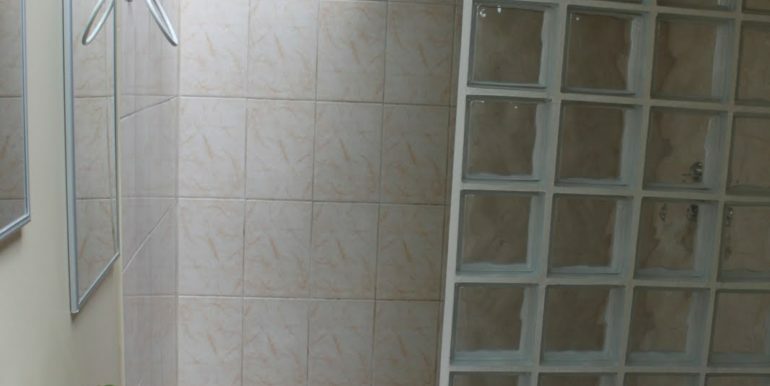 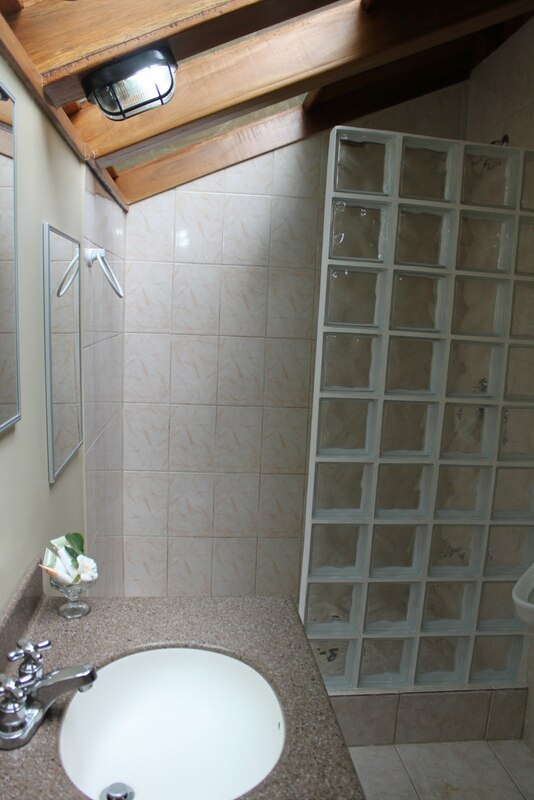 The indoor bathroom is a three-piece – shower, sink, and eco-friendly toilet. 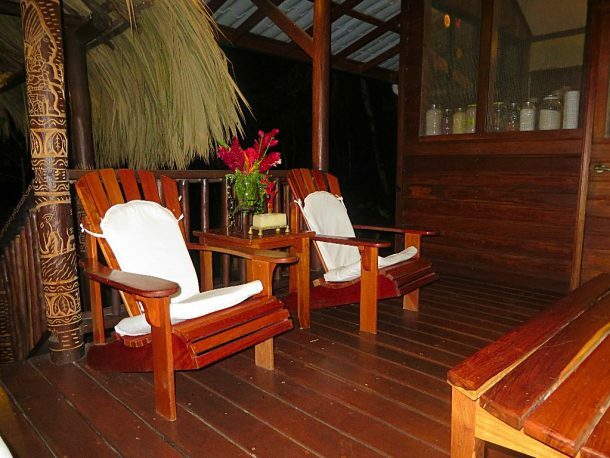 Outdoor bathrooms are very common in Belize. 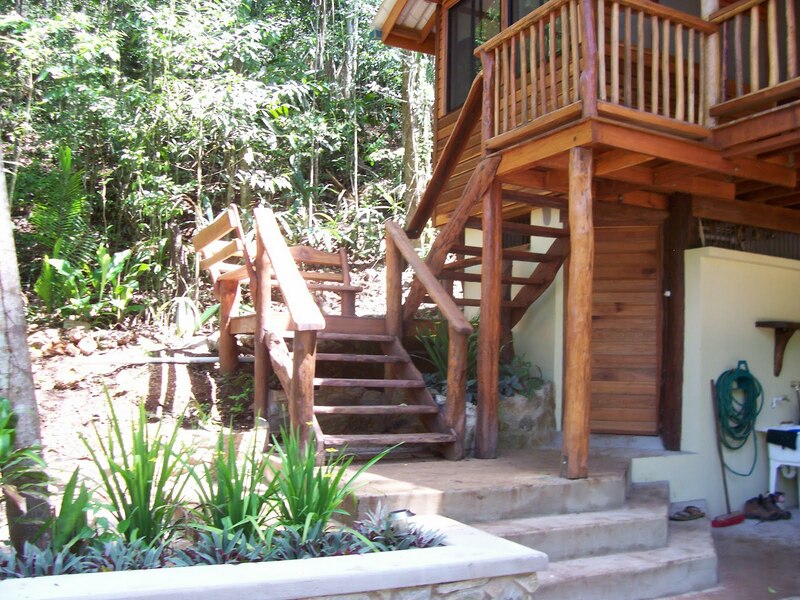 This outdoor bathroom is very modern with a two-piece bathroom segregated from the shower facilities. 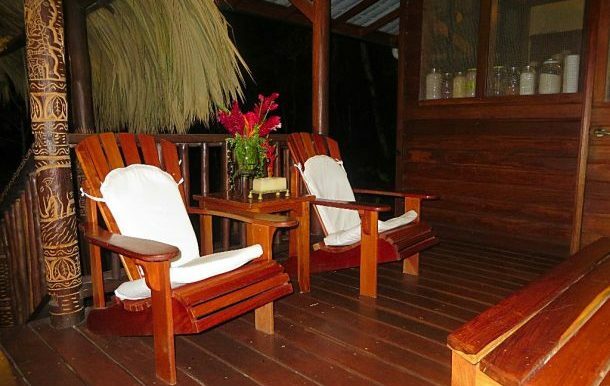 No need to shower indoors when the average year-round temperature is 79 degrees Fahrenheit! 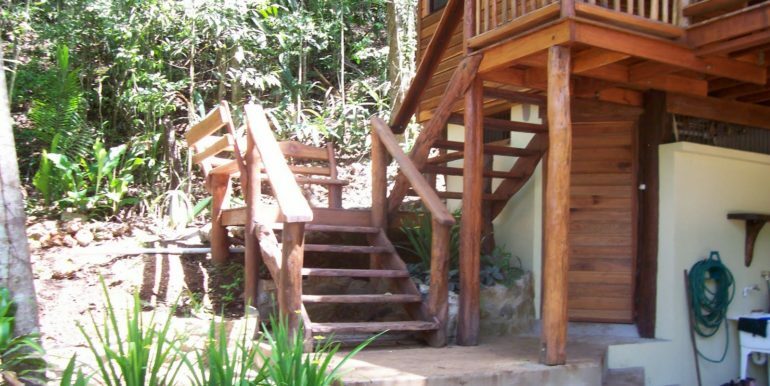 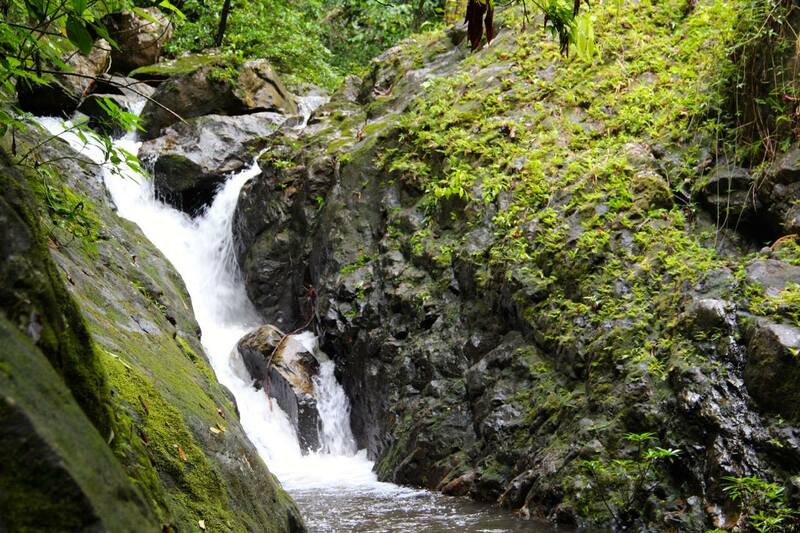 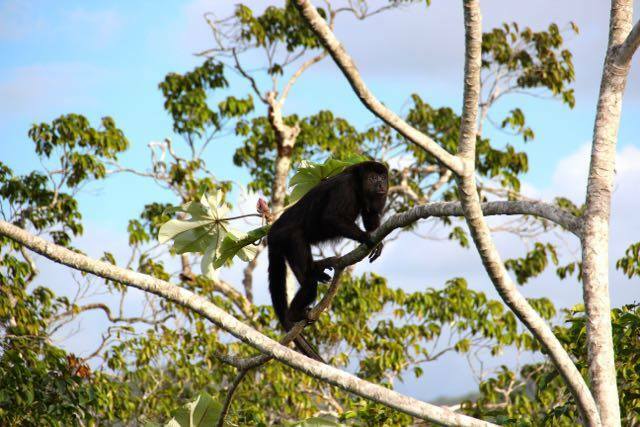 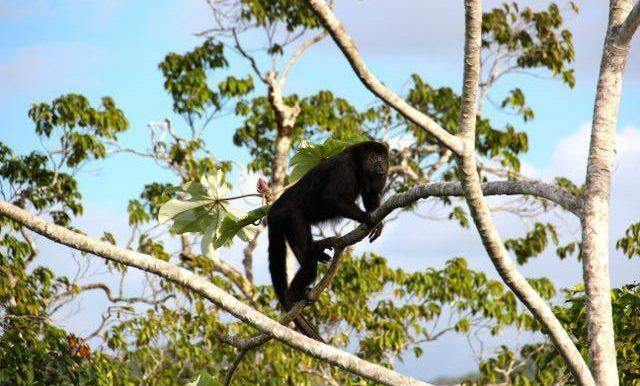 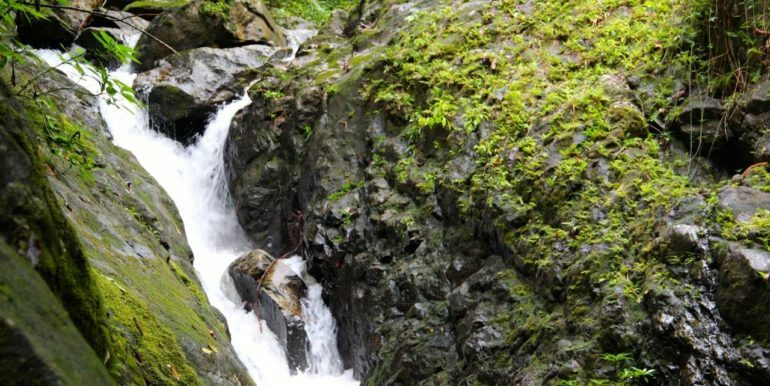 Ready to take the plunge to outdoor showers in Belize? 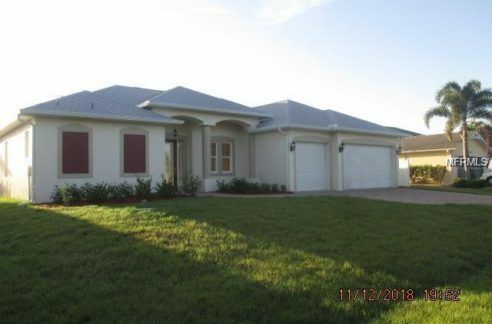 Call us today: 1-877-836-2756.